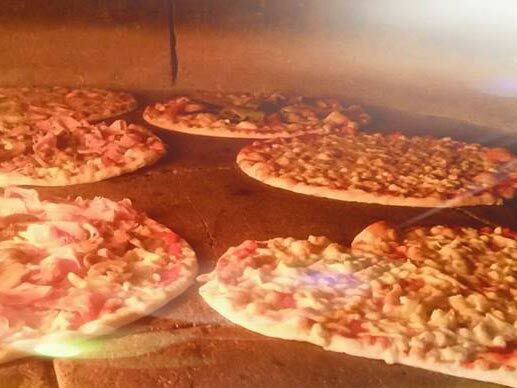 The pizzas are expertly cooked in our wood oven and made with lots of imagination. 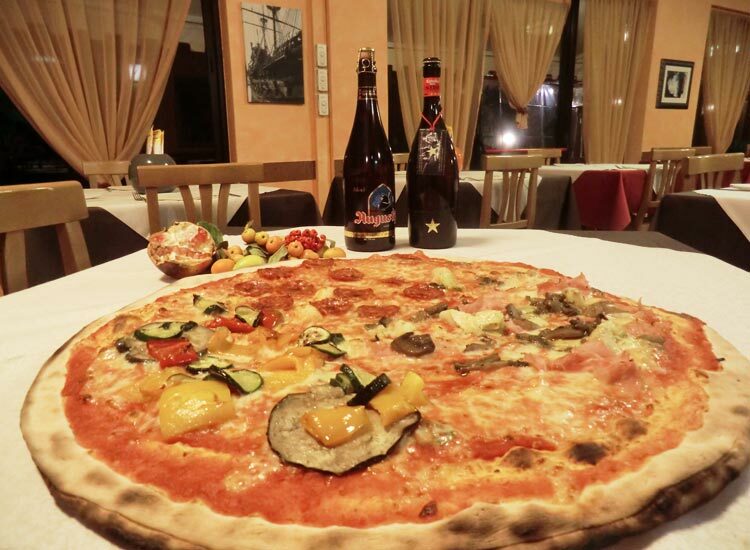 The ingredients used in the preparation are top quality. 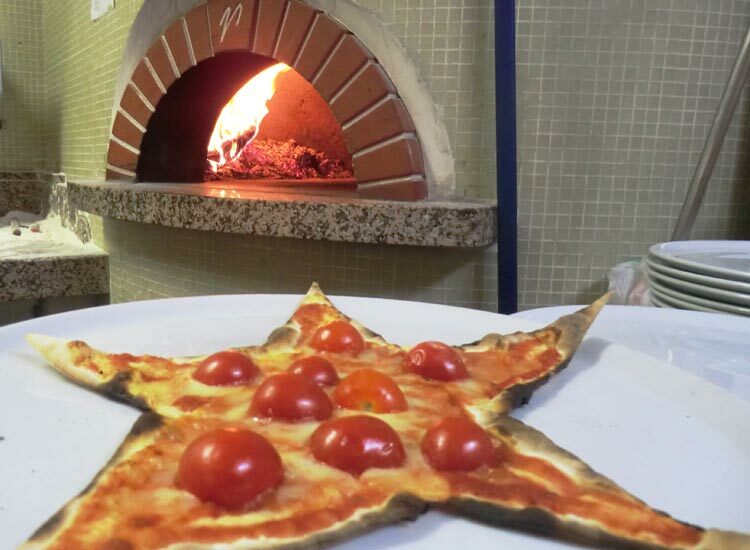 The efficiency in service is a quality that has always distinguished the pizzeria "La Lanterna" appreciated by many customers constantly growing.